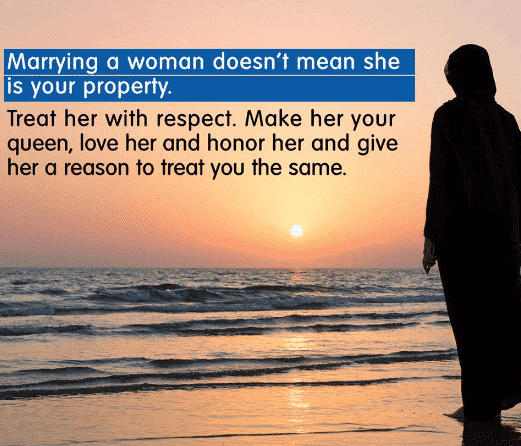 Basic Rights of Wives in Islam – Islam is the only religion in the world which has granted women the level of respect she deserved but didn’t have in the time before. 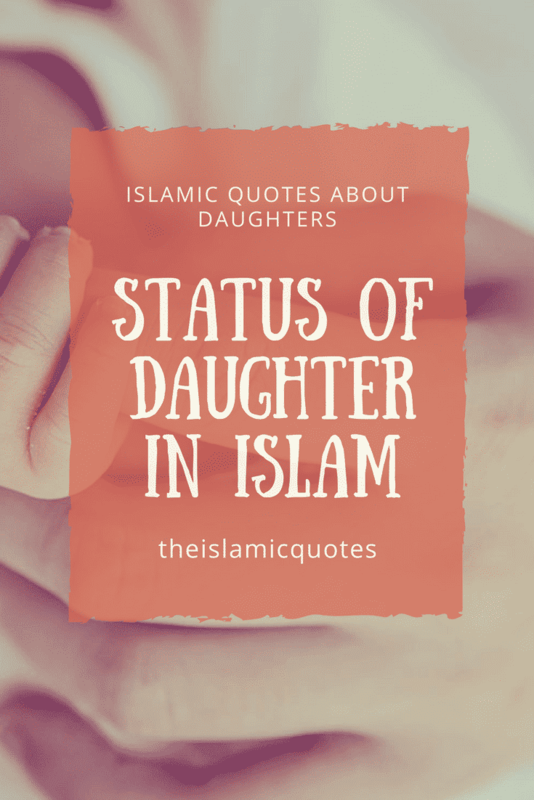 Islam gave her rights, freed her from the oppression she was subjected to in the past and declared her a queen, someone to be cherished, cared for and protected. During the legendary sermon on the day of Arafah in the Farewell Pilgrimage, the Holy Prophet PBUH stressed to the Muslim men, “Fear God regarding your women, for you have taken them as a trust from Allah.” There’s a wealth of ahadith and Quranic verses which emphasize the significance of being kind and just towards women. 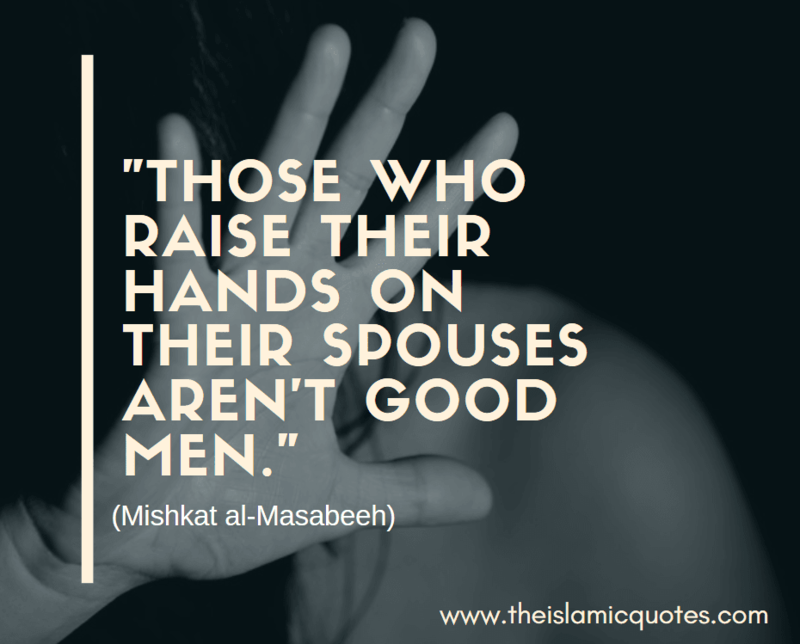 What Rights Does Islam Give To Wives? 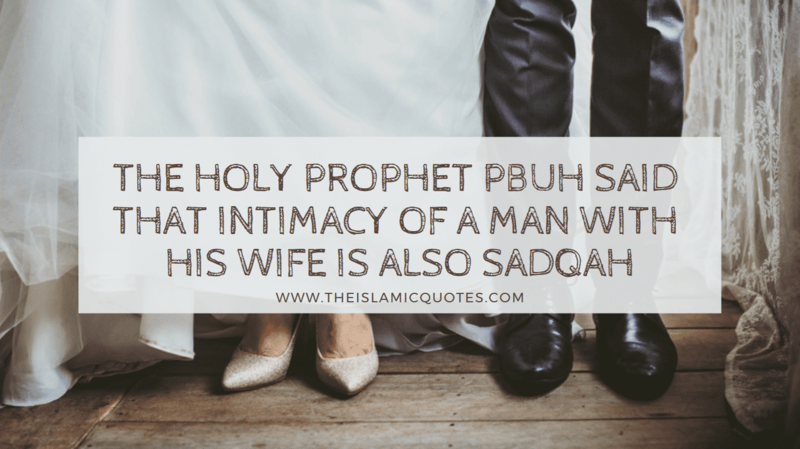 Haq Mahr is the first and foremost right of a woman upon marriage. It’s payment in the form of money or possessions paid by the groom, or by the groom’s father, to the bride at the time of marriage, that legally becomes her property. 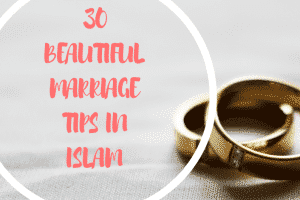 While the mahr is often money, it can also be anything agreed upon by the bride such as jewelry, home goods, furniture, a dwelling or some land. 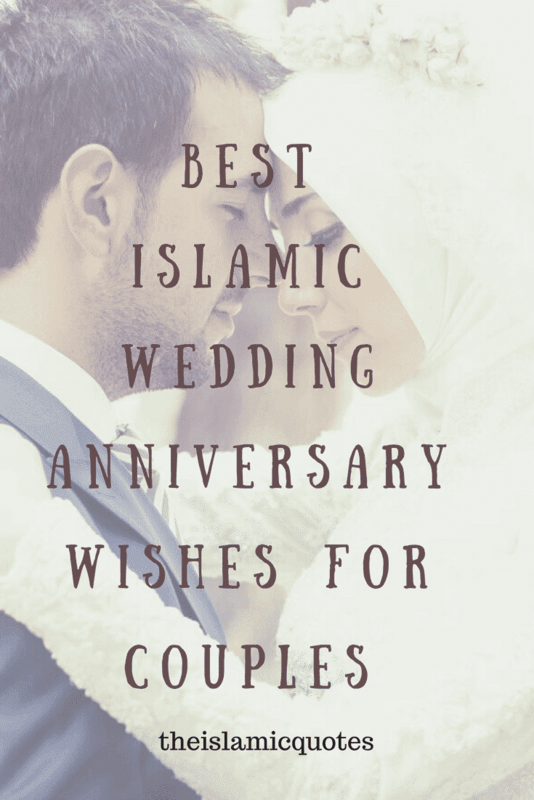 Mahr is typically specified in the marriage contract signed during an Islamic marriage. 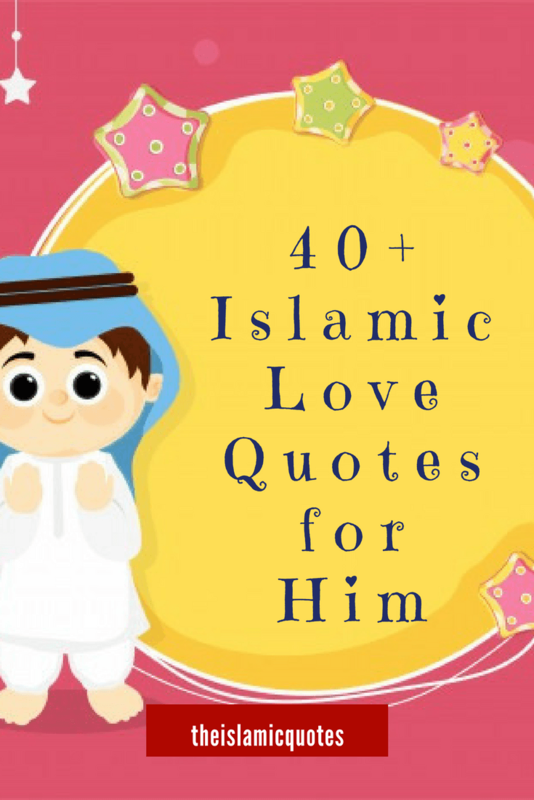 You should also go through these Islamic Love Quotes for Wife & 40+Islamic Ways to Express Love for Wife. The third vital right of a wife is to be treated kindly and considerately. 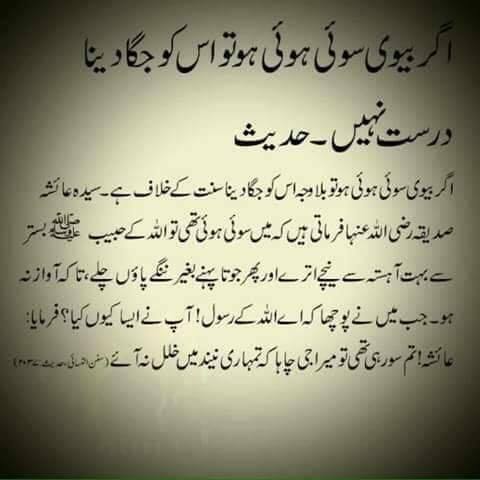 The Holy Prophet PBUH stressed on this point many times. Sharia advises men to provide as many comforts to their wives as are in their power. 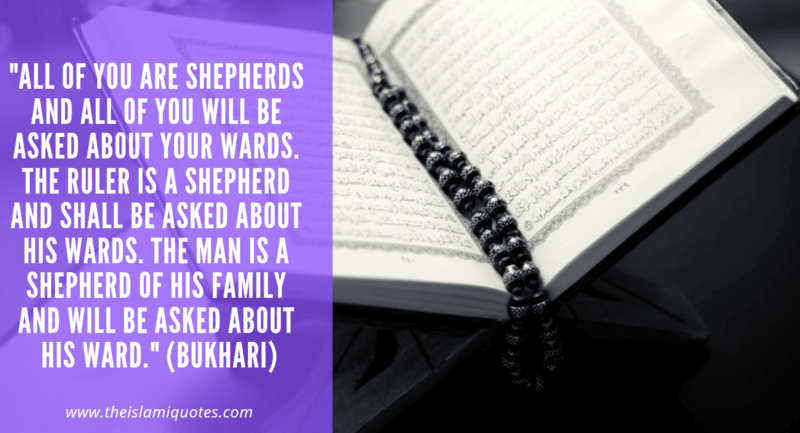 Men have the Holy Prophet’s PBUH example to follow, his conduct with his family, his wives and children, proves how patient and caring he was towards them. 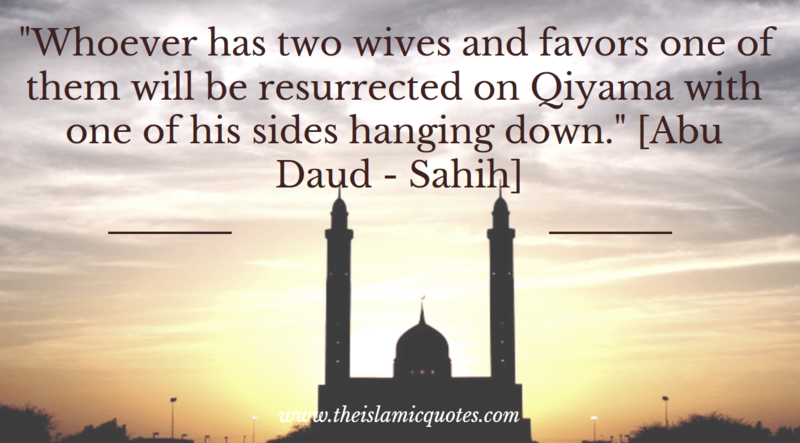 This is a part of the wife’s nafqah, but it is something that isn’t considered her right. 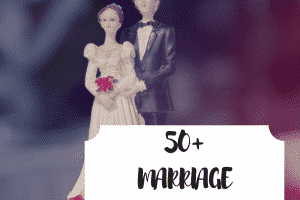 More than half of marital problems arise because men don’t keep their wives separate from their families. Clash of personalities, small injustices done by both parties and lack of tolerance then leads to bigger problems in the relationship later. It is therefore important that if possible, the husband either arrange for separate lodgings for his wife or if the house is big enough, give a section of the house to her alone. This will ensure peace among the members of the household. Dr. Zakir Naik very beautifully explains all the rights of women in Islam as wives so do have a look at the video below. 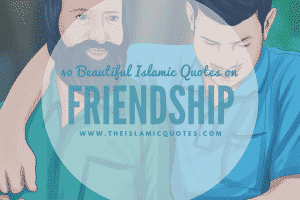 For more beautiful quotes by him, have a look at these 15 Inspirational Zakir Naik Quotes And Sayings With Images. 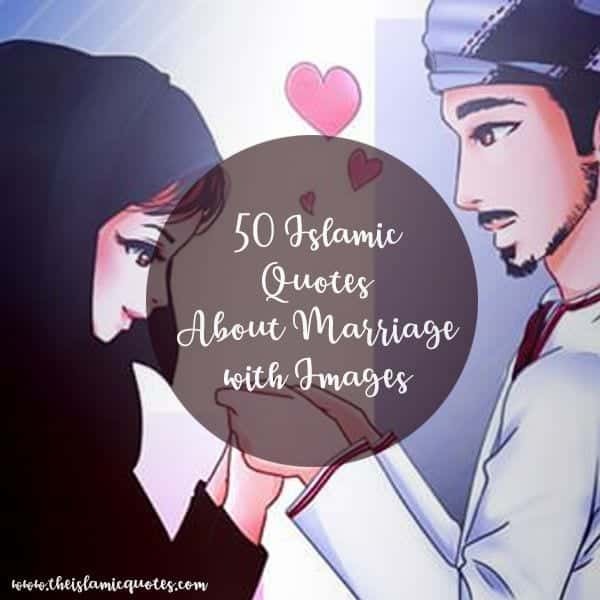 Marriage or nikah has undeniable importance in Islam. It is a way for a man and woman to fulfill their natural desires properly and in a halal manner without turning towards sin. Just as a man has the right to take pleasure from his wife, so has the wife the right to do the same. Intimacy and acts of affection let love grow among husband and wife which then leads to a peaceful and happy family. Women have the right to inherit from their relations and sadly, it is something people of old times and even of today, ignore and suppress. Women are oppressed and aren’t allowed inheritance which is a grave injustice and sin according to Islam. As a wife too, a woman has the right to inherit from her husband. It is also the right of a wife to be treated with patience and tolerance. Her shortcomings, flaws, and weaknesses must be ignored and forgiven. Islam doesn’t allow men to beat their wives except in extreme circumstances and even then the Holy Prophet PBUH has disapproved of it. 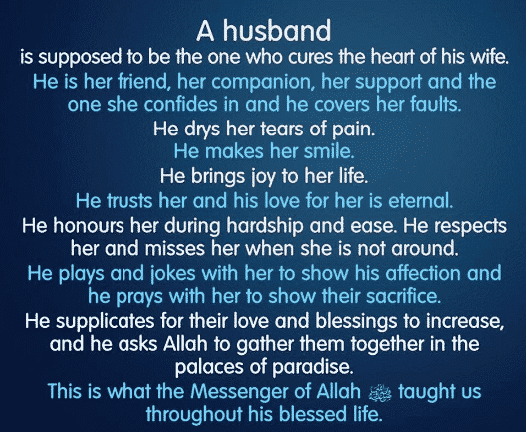 It is the responsibility of a husband to be kind and gentle towards his wife and remedy her injustices with warmth. 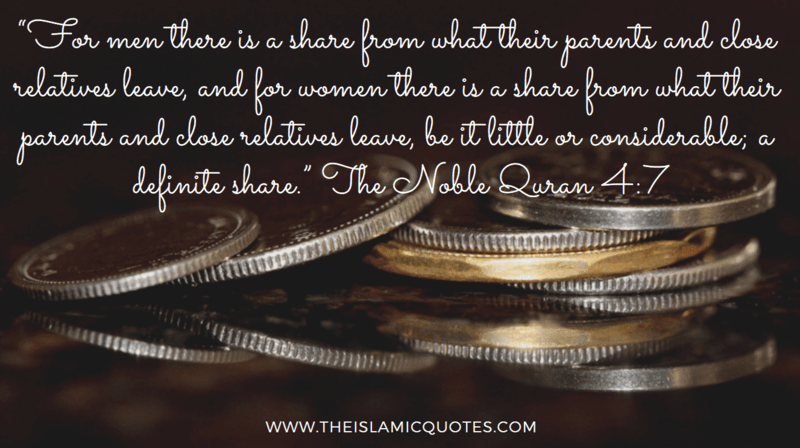 Apart from the money a husband must give his wife to run the household, he must also give her separate amounts periodically so she may become able to fulfill her monetary obligations like zakat et cetera. It is essential that he do that. Otherwise, she would be forced to use the budget given to her for running the house. As that is her husband’s property, exacting sums from it to fulfill her duties is not allowed. 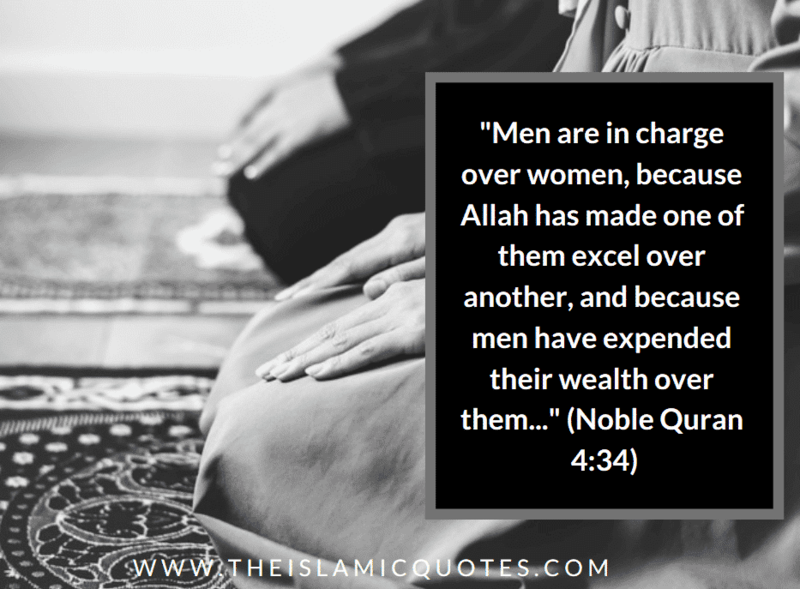 Beloved and respected Muslim scholar Thanvi emphasized that giving the wife money solely to spend according to her wishes was of extreme importance and that it was also actually a part of her nafqah. Both spouses have a right to their privacy. A wife musn’t pry into her husband’s things, and similarly, a husband shouldn’t pry into his wife’s things. Both also must not discuss their personal matters with other people nor share details of their intimate moments with others as this is a breach of each other’s privacy and is disrespectful. 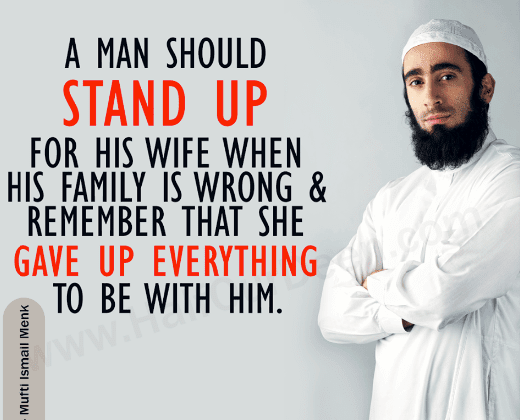 A man should be “jealous” about his wife’s honor and standing. He should defend her whenever she is slandered or spoken ill of behind her back. Actually, this is the right of every Muslim in general but the right of the spouse specifically. He should also be jealous of not allowing other men to look at his wife or speak with her in a manner which is not appropriate. “Jealousy” in this sense means fervor for the boundaries of Allah and anger when they are transgressed. This does not mean, however, that a Muslim should go overboard on this point suspecting his wife at every turn and trying to spy on her. 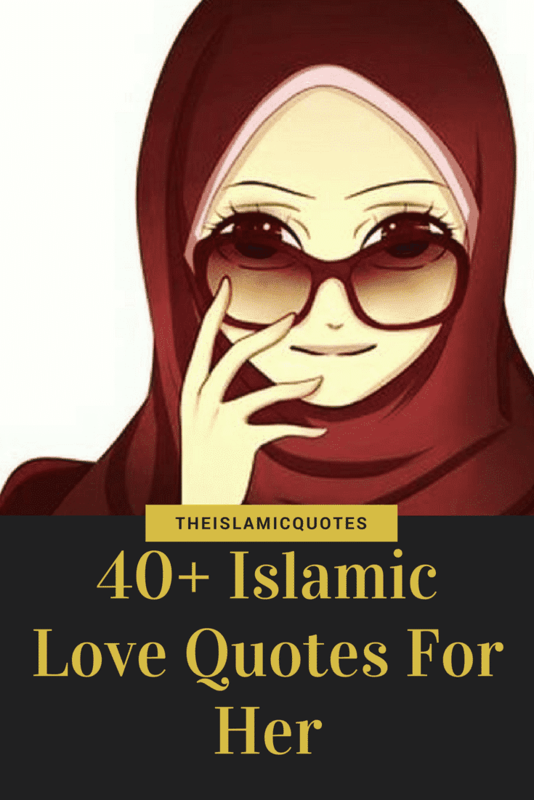 Don’t miss out these 100+ Islamic Marriage Quotes For Husband and Wife. Knowledge in Islam is of two types: 1) that which is obligatory upon every Muslim and 2) that which must be learned by some among the Ummah. 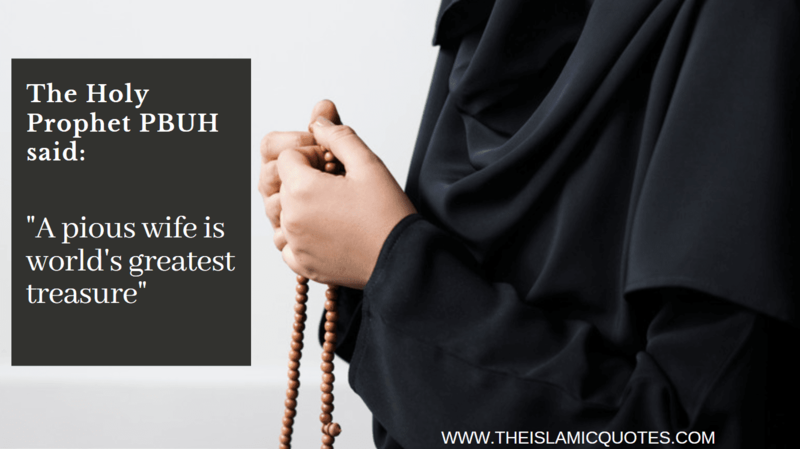 Of the first type, it is obligatory for every Muslim woman to know her beliefs, how to pray, how to fast, as well as issues particular to a woman such as how to purify herself from her monthly course, etc. She must also know her obligations toward parents, her husband (and his obligations toward him), her children, her neighbors, etc. as well as her rights over each of those. If a man has more than one wife, he is required to do justice between them in terms of physical things (housing, clothing, food, etc.) and nights spent with each. He is not bound, however, regarding his feelings and matters of the heart. 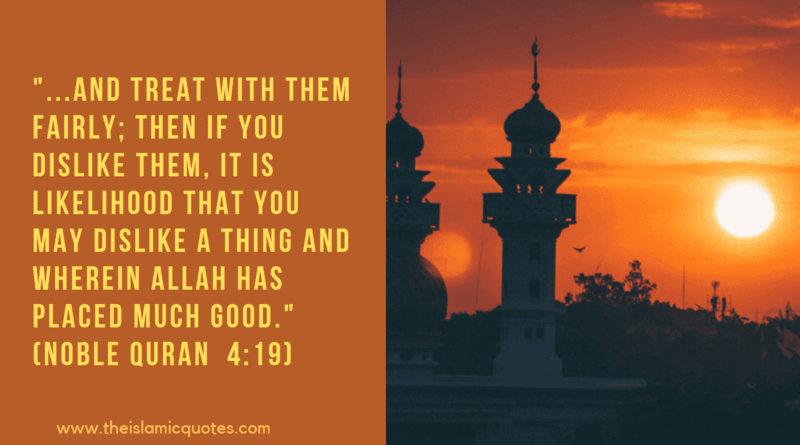 If he feels more love and affection towards one wife compared to the other(s), he cannot be held accountable, provided that he is just among his wives in all other matters. 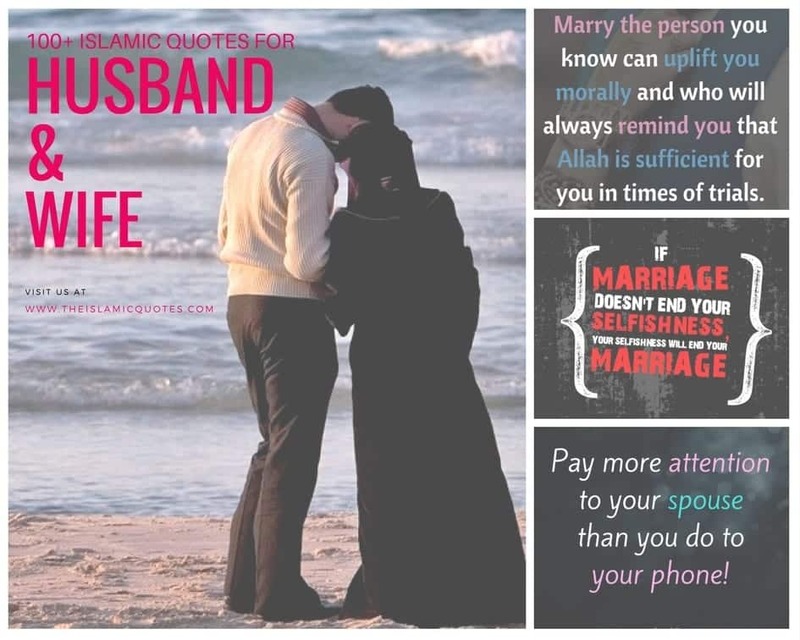 Here are some simple yet beautiful quotes and Sunnah, about treating your wives the right way. Sometimes, even the simplest of things like not disturbing her or letting her rest can be rewarding in the eyes of Allah. If a man wants his wife to respect him, then he needs to give her the same level of respect too because a good relationship cannot exist in the absence of respect.